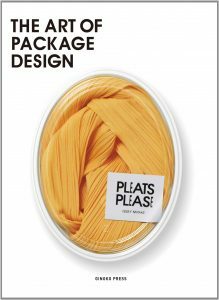 Just as readers often pick up a book based on its cover, packaging is usually the first element to catch a consumer’s attention. 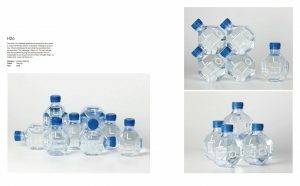 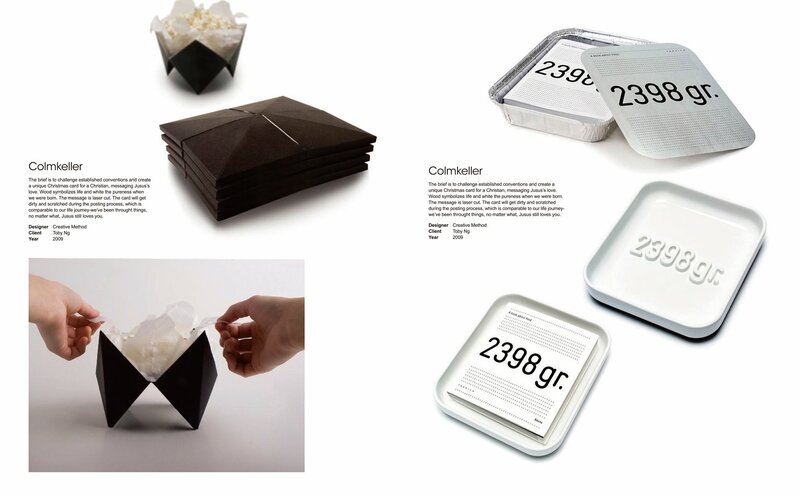 A recent vanguard of international designers is creating innovative and savvy designs to complement the nature and function of each product; these designs are so exceptional and in tune with the project brief that the packaging becomes part of the object itself. 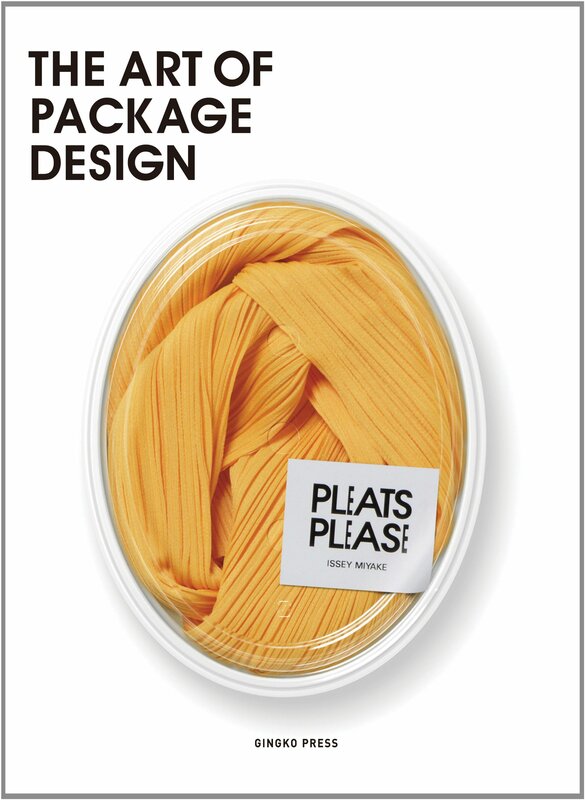 The Art of Package Design features the finest in worldwide packaging that functions as much more than simply product wrappers. 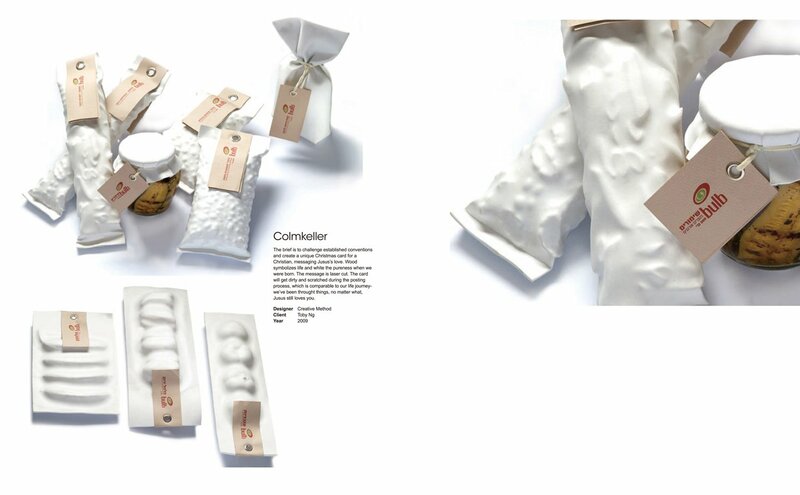 This title includes projects from printed bamboo around Japanese denim, to purified water bottles that look like fine glassware, to eco-friendly boxed seeds, to designer shoeboxes for Nike sneakers, to cut out books doubling as planter boxes, to Pantone paint tins in every possible shade.